12.11.2018 Medica 2018 Follow the balloons A003 hall 17. 27.12.2016 AMA at Arab Health 2017! 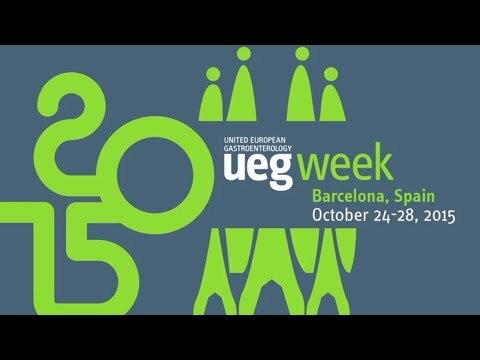 The 23rd United European Gastroenterology Week is the premier venue for researchers from across the globe to present their latest research and will take place in Barcelona, Spain, between 24th and 28th October 2015. UEG Week combines world class scientific research, invited lectures by leading minds in gastroenterology and an excellent Postgraduate Teaching Program. This year AMA will exhibit their latest solutions for Helicobacter pylori diagnostic. We are looking forward to welcoming you at our place - hall 8 booth 96.